If your little one enjoys Rafferty’s Garden pouches, then you’d best check the pantry. 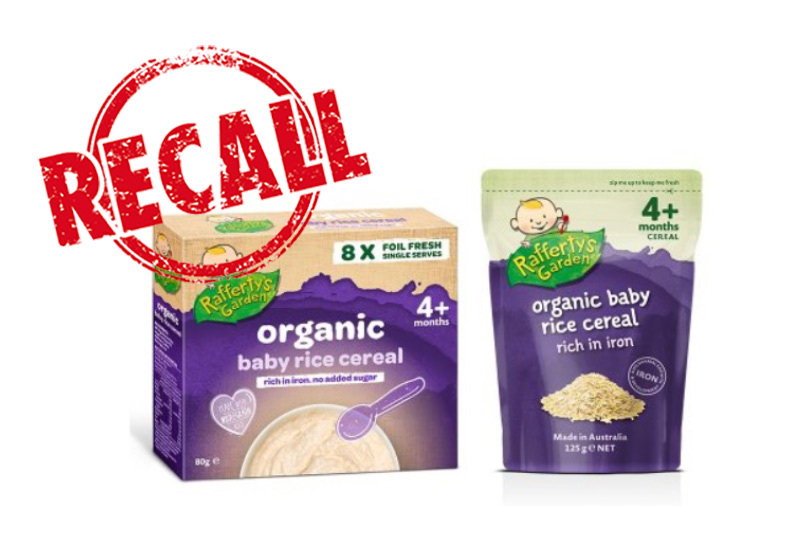 An urgent recall has been put out for Rafferty’s Garden Organic Baby Rice Cereal, packets with a best before date of 17 May 2019. The problem is that the sachets may trigger food allergies because they actually contain banana porridge instead of rice cereal. Rafferty’s Organic Banana Porridge contains GLUTEN and BANANA which the original Baby Rice Cereal does not. “Rafferty’s Garden has been advised that Organic Banana Porridge was incorrectly packed into Rafferty’s Garden Organic Baby Rice Cereal packaging,” a statement from Rafferty’s Garden says. Any consumers that have a gluten (OAT) allergy or intolerance may have a reaction if the product is consumed. Rafferty’s Garden Organic Baby Rice Cereal is available from Coles, Big W and some pharmacies nationally. Consumers who have bought the product are advised not to feed it to their babies. Instead, parents should return it to the shops for a full refund. No other product or batch of Rafferty’s Garden baby food is affected. 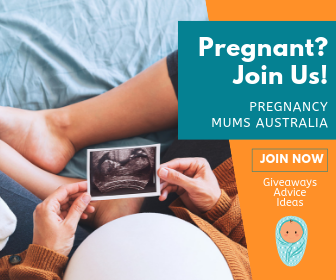 For more information, contact Rafferty’s Garden consumer services on 1800 190 661 or visit Rafferty’s Garden. 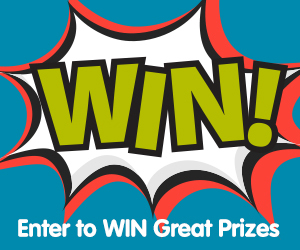 Don’t miss any important product safety recalls – make sure to follow Mum Central on Facebook. SmarTrike RECALL: 21 Models of SmarTrike Affected, Here’s Why!